West Ridge Traders has man Gold Chains & Diamond Rings for you to see. Come On In! 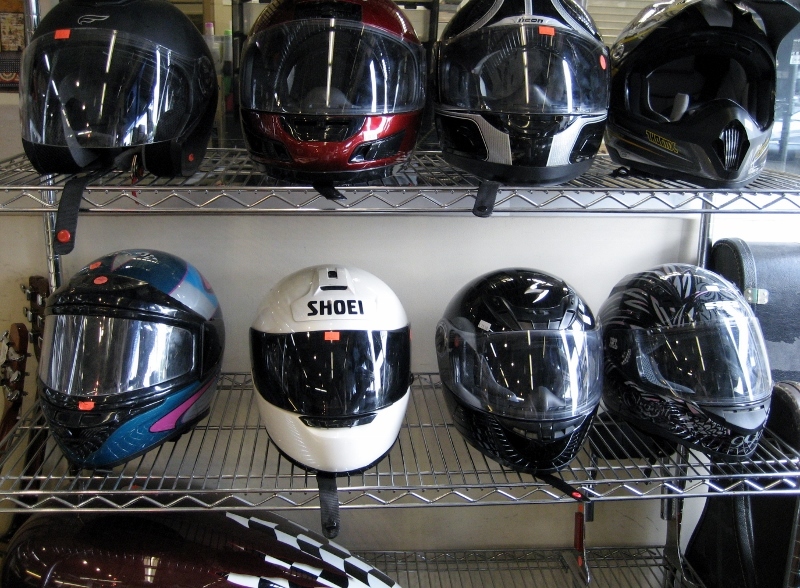 We carry new and used motorcycle helmets and related accesories at low prices. 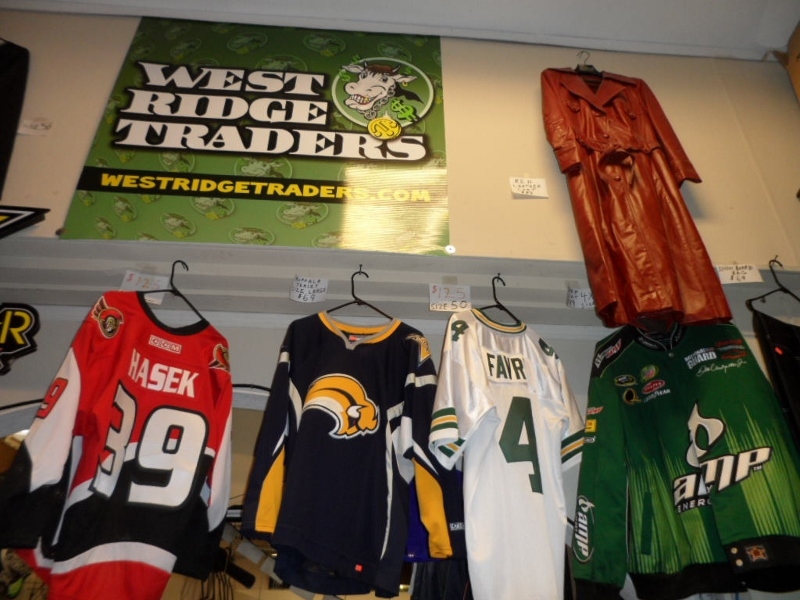 Make West Ridge Traders your first stop when you're looking for sports jersey's and flags. Bows, blinds, scopes, knives, etc. Hunting season is around the corner. 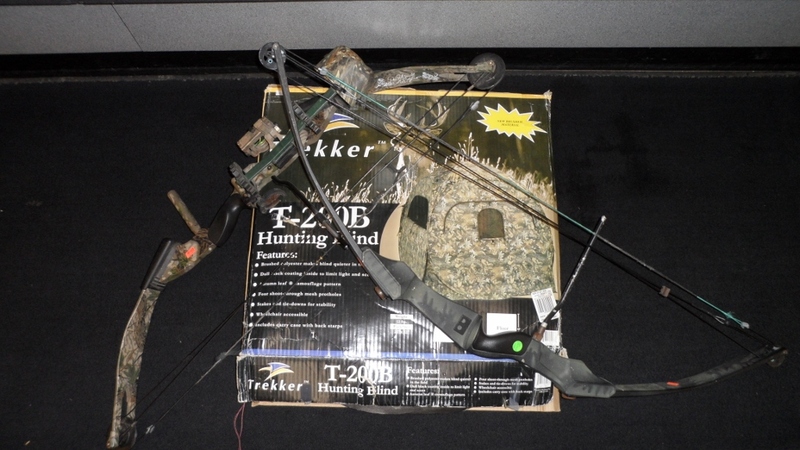 Check out our inventory of hunting equipment and supplies. 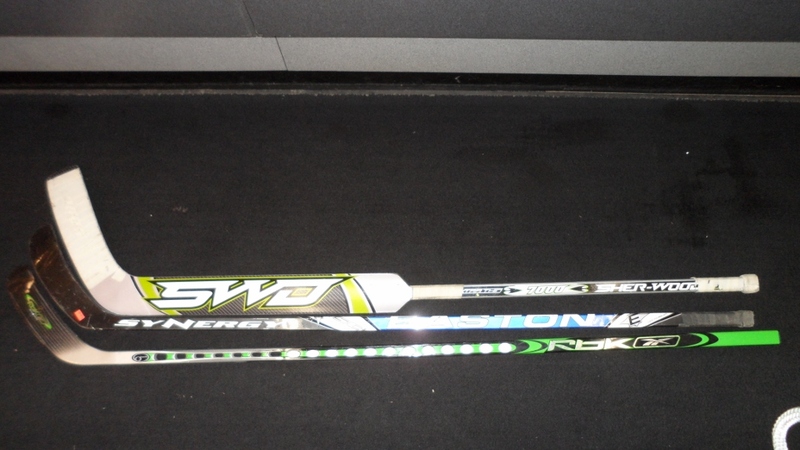 Name brand hockey sticks by Easton, Rbk, etc.